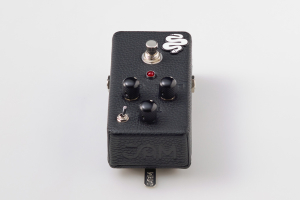 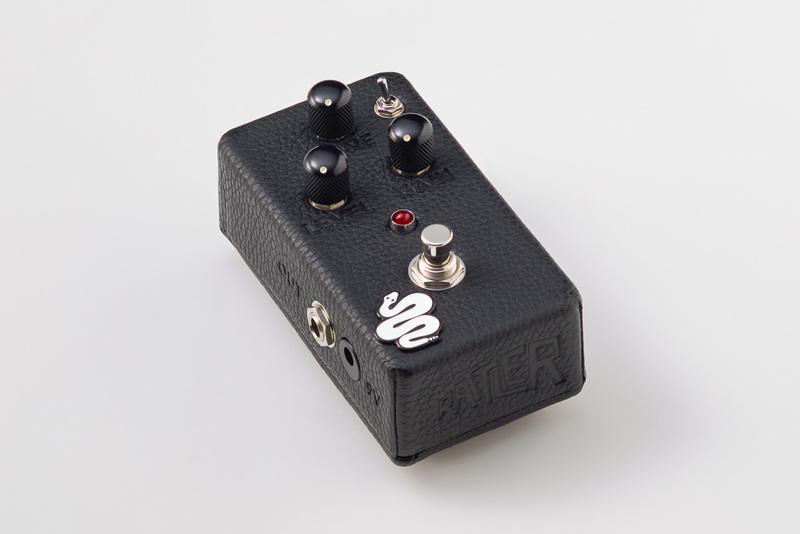 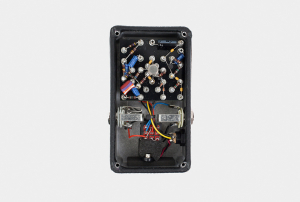 The JAM pedals unabashed distortion monster. 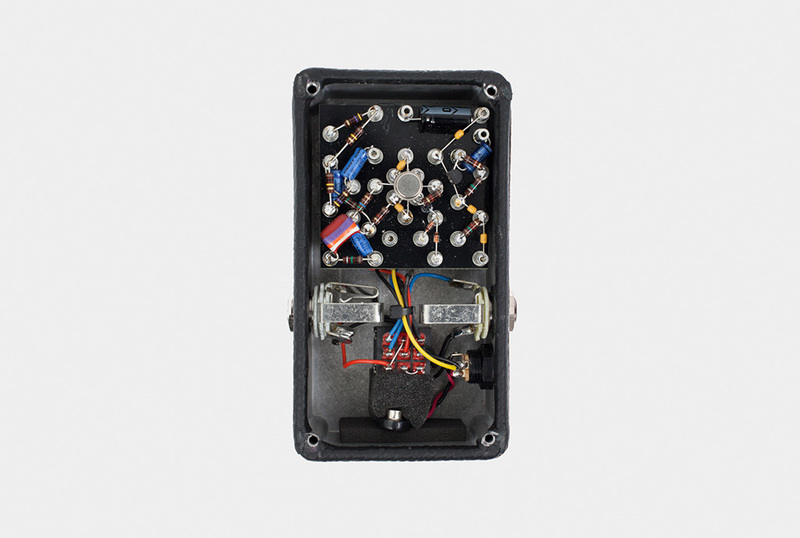 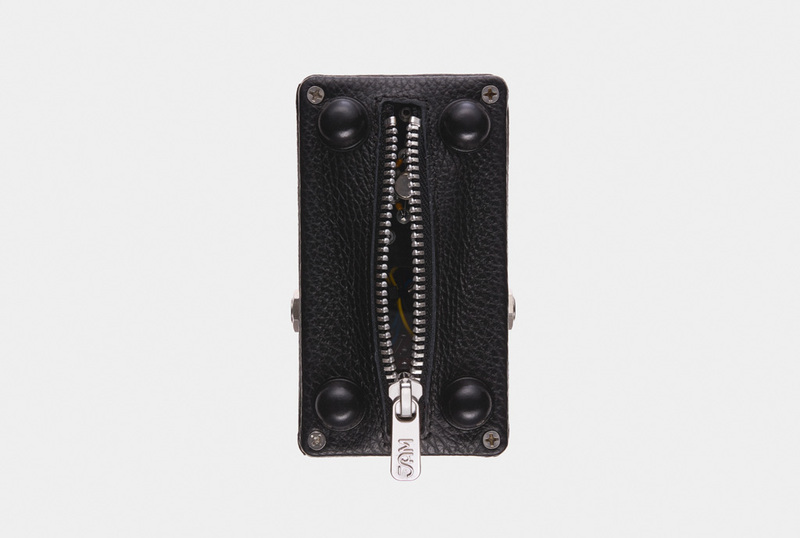 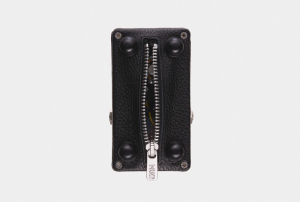 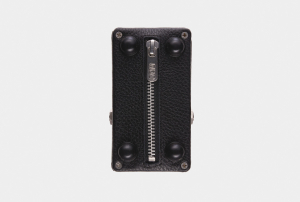 As our stock of the extremely rare NOS LM308AH can- version chips is gradually depleting, we are proud to re-introduce it, celebrating its uniqueness and scarcity with point-to-point wiring, housed in a luxurious leather enclosure. 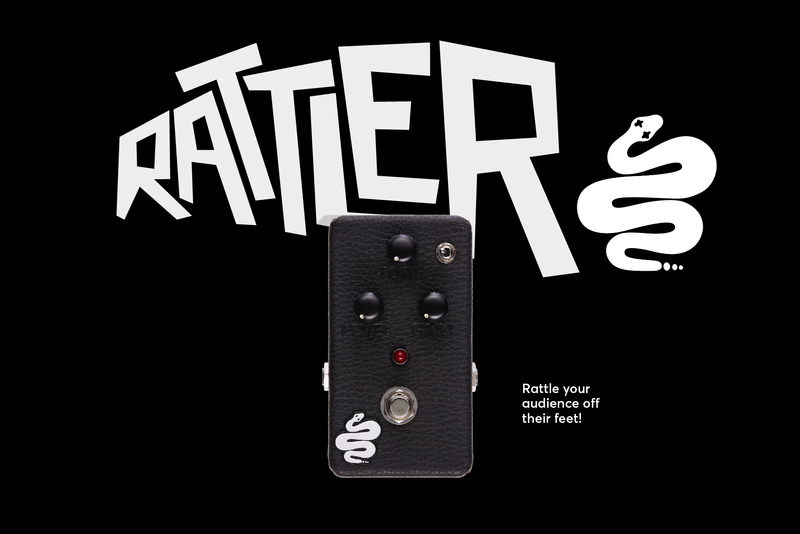 Made with carbon-comp resistors and tropical fish capacitors for those who seek that original vintage distortion sound, but with modern clarity and response, the Rattler ltd. is equally incredible with single coils as it is with humbuckers, yielding great, full-range sounds, from sweet overdrive to massive, singing distortion! Owing its core sound to the NOS LM308AH can-version chip, the Rattler ltd. features a symmetrical clipping circuit. 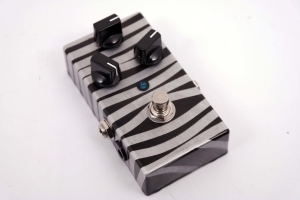 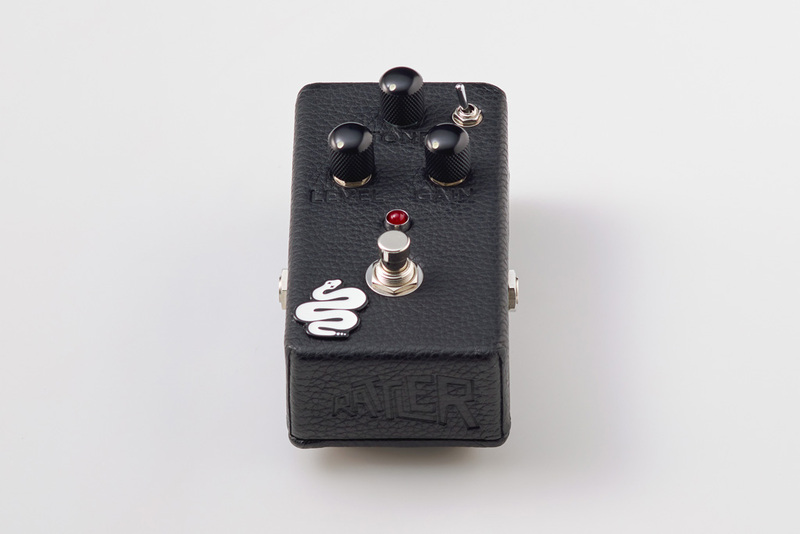 Its tone is smoother and a touch less hairy than the standard Rattler with the toggle-switch alternating to a lower gain-stage, giving the pedal a more open overdrive-like character, allowing you to explore less compressed and more harmonically rich textures. 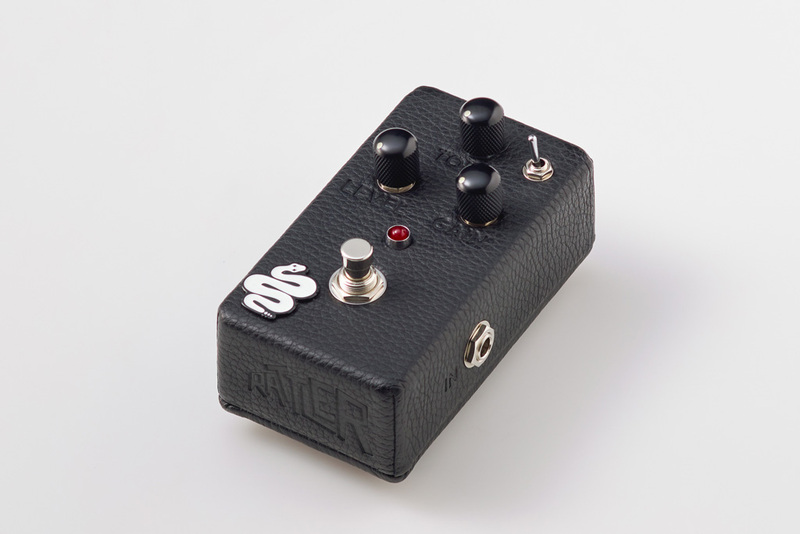 ARTISTS USING THE RATTLER ltd.